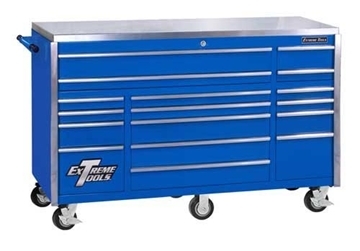 The Extreme EX7215CH is made of super heavy duty steel construction and features full extension drawers with heavy-duty ball bearing glides on all drawers. 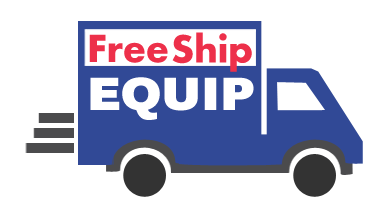 The 72” Extreme Work Station / Top Hutch EX7201HC has a built-in stainless steel work surface, as well as a stainless steel adjustable shelf with built-in 6 outlet power strip with surge protection. 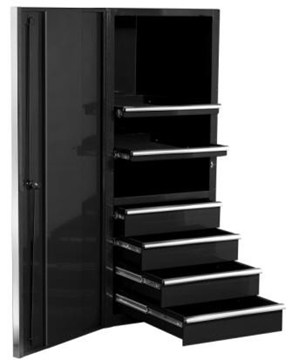 The Extreme EX7217RC 72" 17 Drawer Roller Cabinet Professional Series is a 3 bank cabinet with a net weight of 1100 lbs. Rugged stainless steel top, 30" depth, and solid aluminum drawer pulls are just a few of the many features. 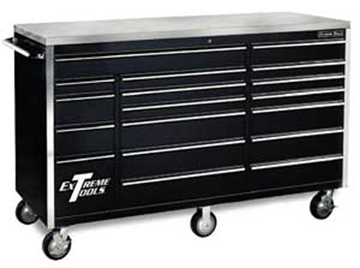 The EX7218RC roller cabinet tool chest includes stainless steel top. 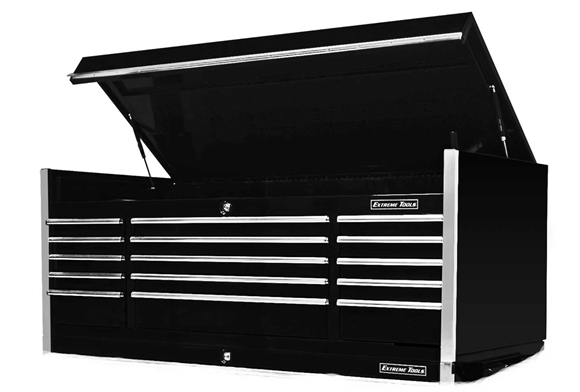 Toolbox has 18 drawers with a 250 lbs rating per drawer, and comes complete with an extra deep high-gloss powder coat finish.